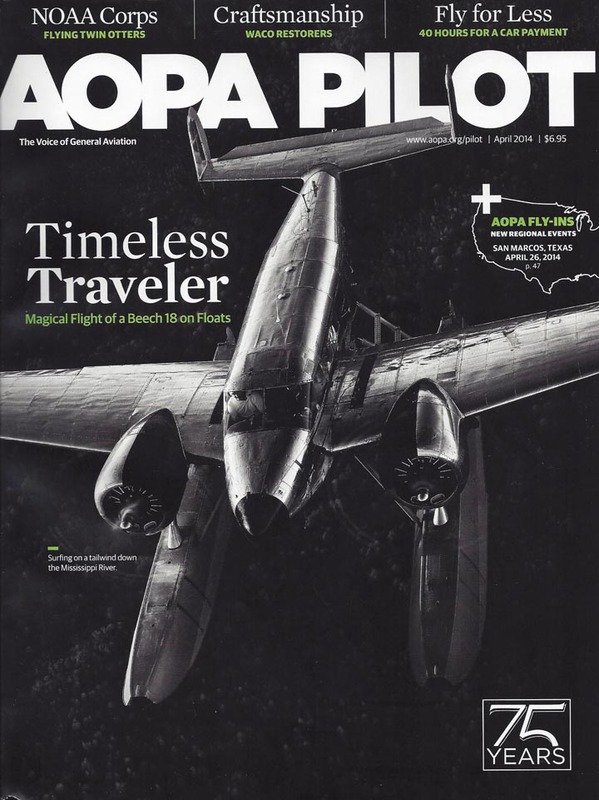 The AOPA Pilot magazine (April '14) wrote a nice story about the Dog Rescue I flew with Yoshi and the Pilot n Paws community. We traveled from Los Angeles to the East Coast together and found him a great forever home in New York. A beautiful ending and experience to save this little guy.